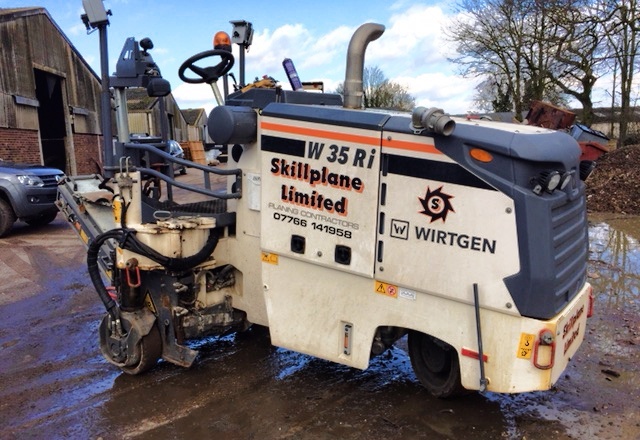 The W 35 Ri is perfect when paired with large milling machines. With its low weight, this easy-to-transport and highly mobile machine is an excellent and cost-effective option for small reworking applications. It has a much smaller milling radius than its predecessor in both the clockwise and the anticlockwise direction. As a result, swift turning and manoeuvring on site are now even better. 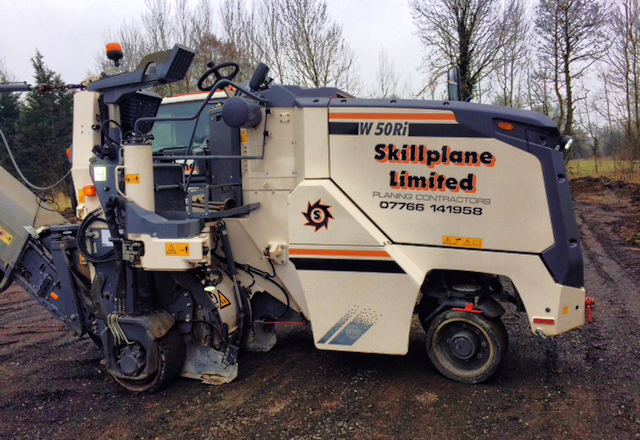 We also have a road sweeper brush available for small works which can be hired with the planer if needed. The W50Ri Planer can handle any job with maximum flexibility and performance thanks to their smart features. The new, completely round milling drum assembly, coupled with innovations in the milling drum, side plates, scraper blades and gradation control beam, make milling faster and simpler and produce a higher quality result. The large conveyor slewing angles of 30° to the left and right allow material to be discharged even under difficult job site conditions. Furthermore, the hydraulically operated folding discharge conveyor – with a max. length of 5.60 m and a max. width of 350 mm – can be swiftly folded up on cramped job sites or for transport. The assembly and disassembly of the discharge conveyor is also greatly facilitated by the compact quick-change coupling for the hydraulic connections.